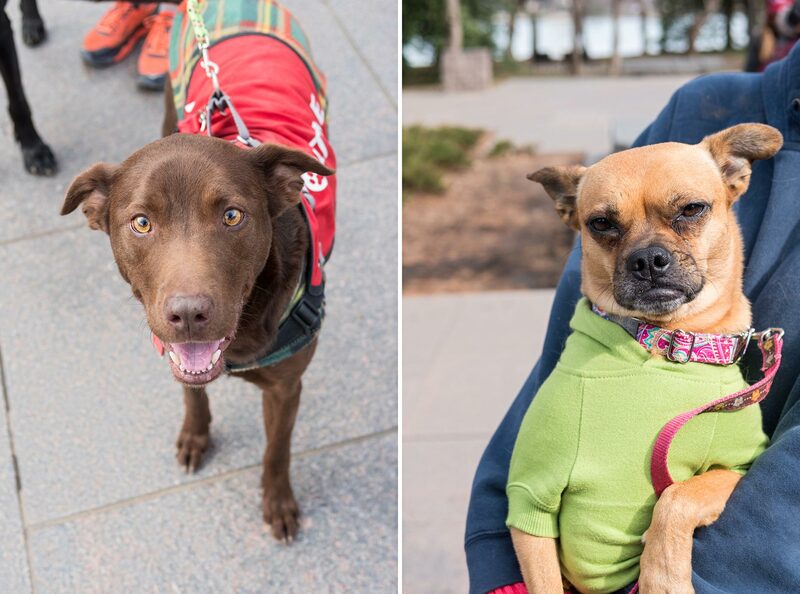 We kicked off our 2019 hiking series with a loop around the National Mall with 35 of DC's best looking pups + people! 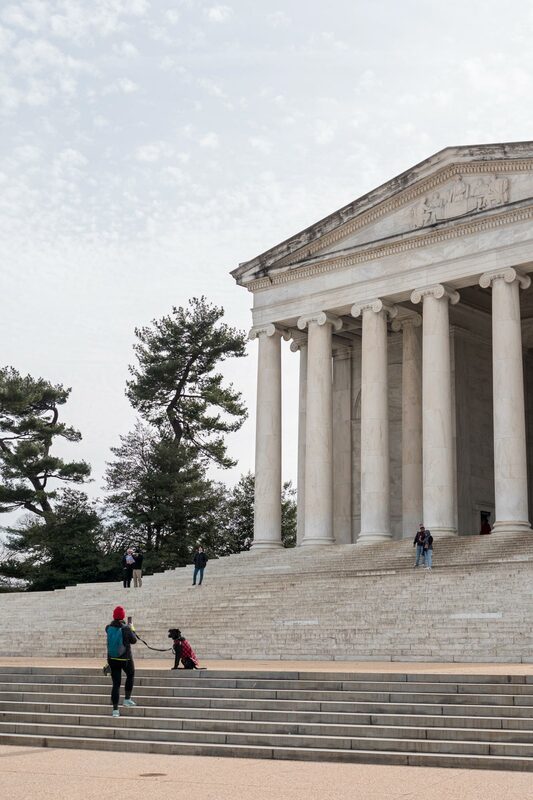 We hit all the major spots – the Capitol, Washington Monument, Reflecting Pool, Lincoln, MLK, FDR and Jefferson Memorials – with photo op's at each. 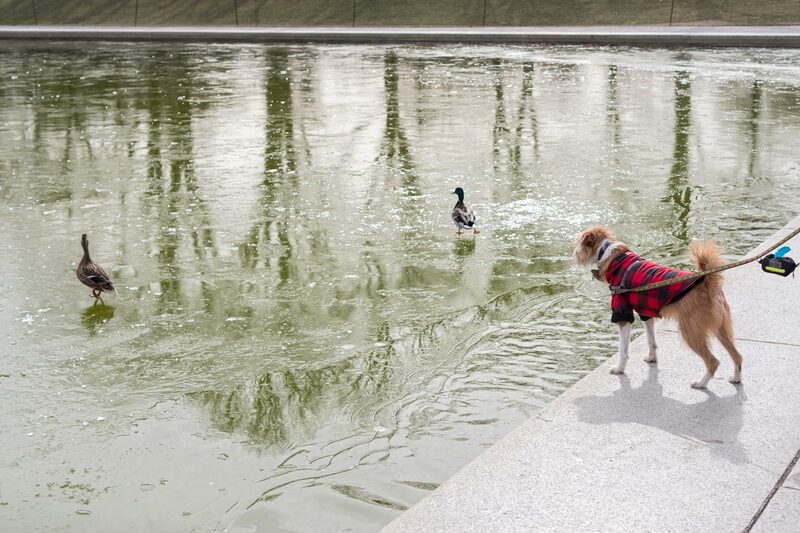 We even met Fala, FDR's beloved terrier. 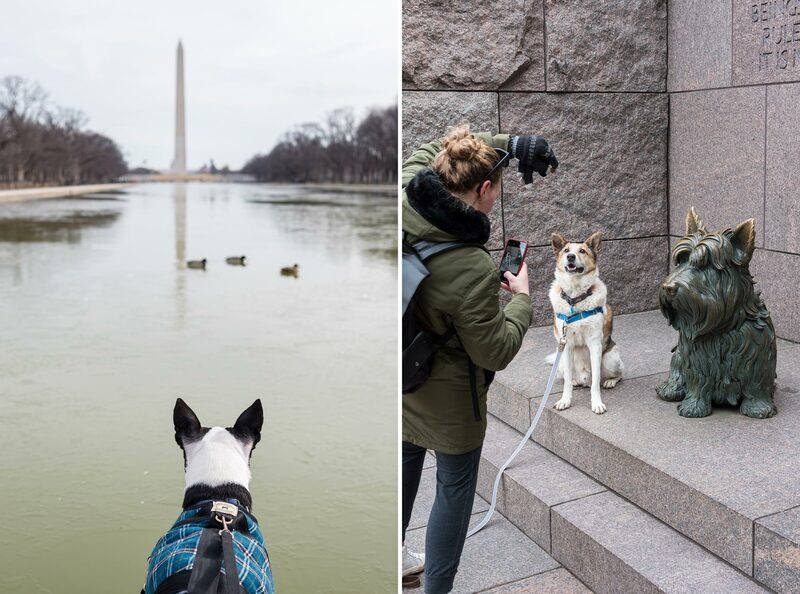 The #TravelsWithOllie hiking series began last year as an effort to bring DC's amazing dog community together through outdoor adventures in the DC, VA + MD area. This year the monthly hikes will feature new and exciting trails, like Sugarloaf Mountain (April 14) and Leesylvania State park (March 16). You can see the schedule + RSVP (through May) now on our Facebook page. Ollie and I hope to see you out on the trails soon!